Railways and Transits for over a century. Since 1883 H.J. 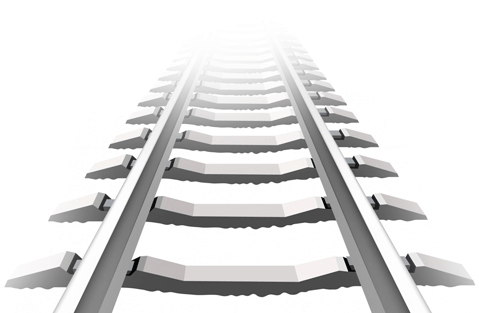 Skelton has been supplying top quality products to Railways and Transits. Welcome to our mobile friendly website. Please feel free to browse our site and don't hesitate to contact us if you need any help. We pay attention to customer requirements in terms of innovative products and services. We always supply high quality products and services. Our investment policies and internal procedures guarantee a high level of quality throughout the entire process. The staff of H.J. Skelton is pleased to welcome Andrew (Drew) Chapman to the company in the capacity of Sales Consultant. We provide comprehensive North American representation for our world wide suppliers and their products. We have been federally incorporated since 1966, and handle all freight, insurance, Customs and all Provincial and Federal Taxes. Having worked with H.J Skelton on numerous projects we can honestly say we have never had one bad experience.